Lies We Tell Ourselves by Robin Talley: A really beautifully told story about the integration of an all-white school in a fictional town in 1959 Virginia. Talley address not only racial tensions, but LGBT concerns as well. The story is told through dual-POV and I found the evolving perspectives from Linda and Sarah to be moving and challenging. This is an important book and I’ve already recommended it to an English teacher friend for school approval. 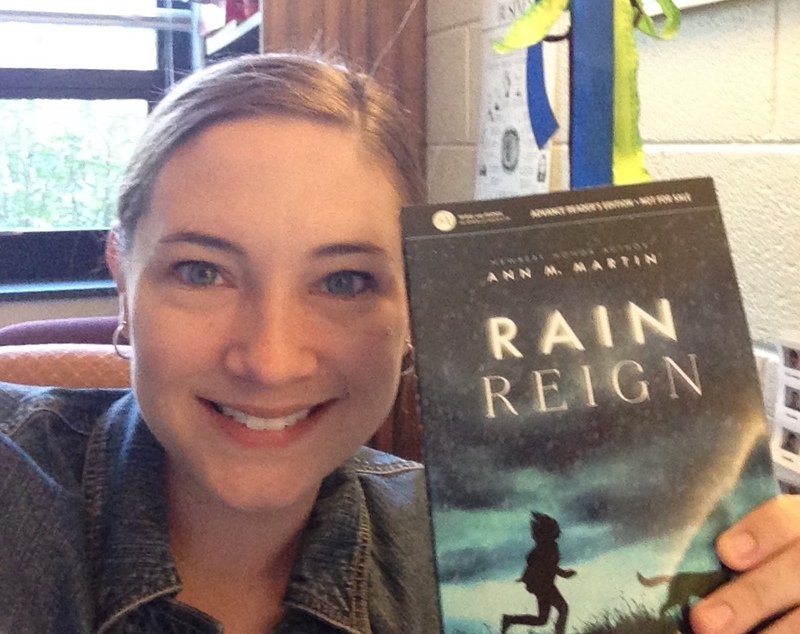 Rain Reign by Ann M. Martin – this was my first Martin book since I devoured her Babysitters Club series as a child. While there are several books out there now with narrators with Asperger’s Syndrome, this one stands out with it’s honest voice, unique details, and a story that is universal for any age group. I think middle grade readers and their parents will find Rose’s relationship with her dog extremely touching. This would be a wonderful story to be read together, as it invites discussions about other-ness, as well as complicated family relationships. I plan on passing it on to a friend with a daughter about to enter middle school. I’m also slowly but surely making my way through Blue Lily, Lily Blue by Maggie Stiefvater, which I’m trying very hard to savor. 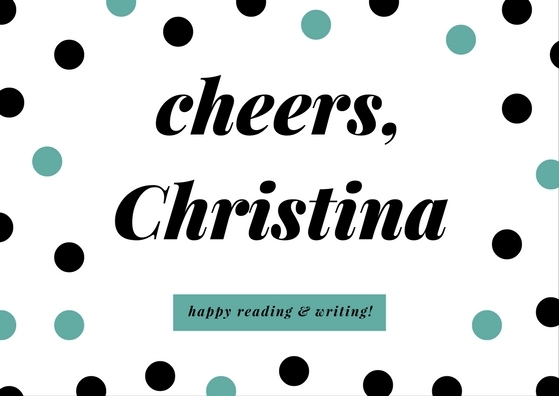 In writing/reading, I’ve been tackling my critique partner Katherine Locke’s sequel to the forthcoming Serenade (title most likely to be changed), which is just lovely. Can’t wait for the world to get their hands on Zed and Aly’s story.